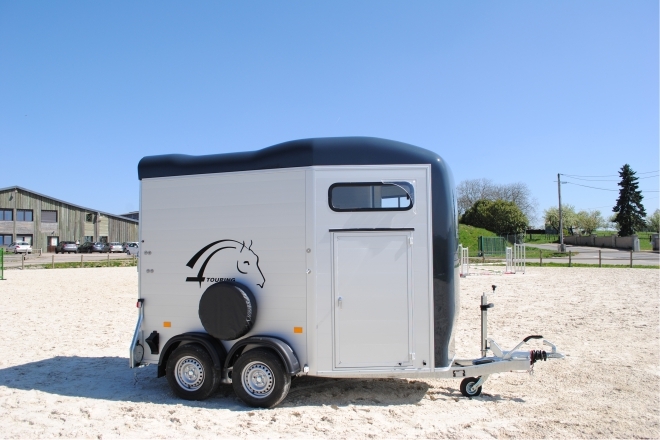 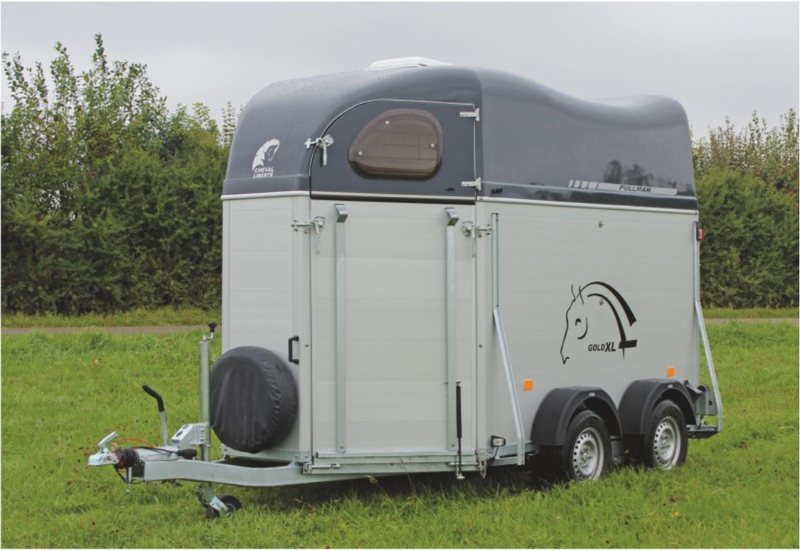 Cheval Liberté is a leading trailer manufacturer in France and now this exciting range of equine trailers is available for sale in the UK. 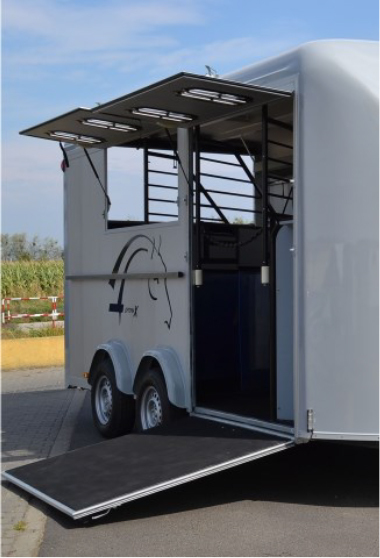 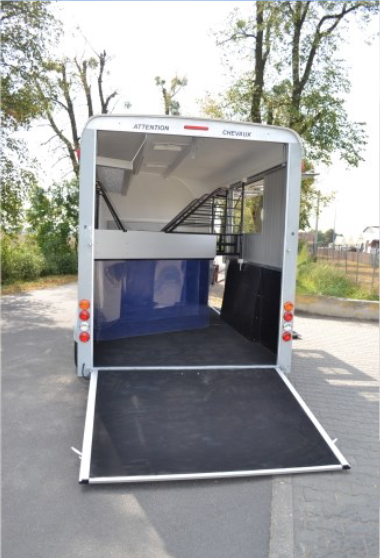 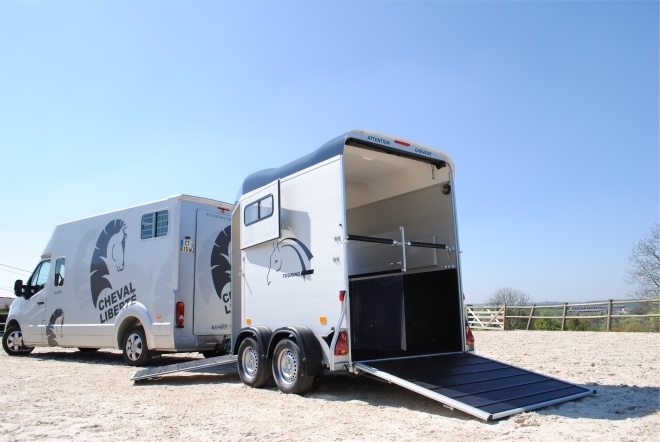 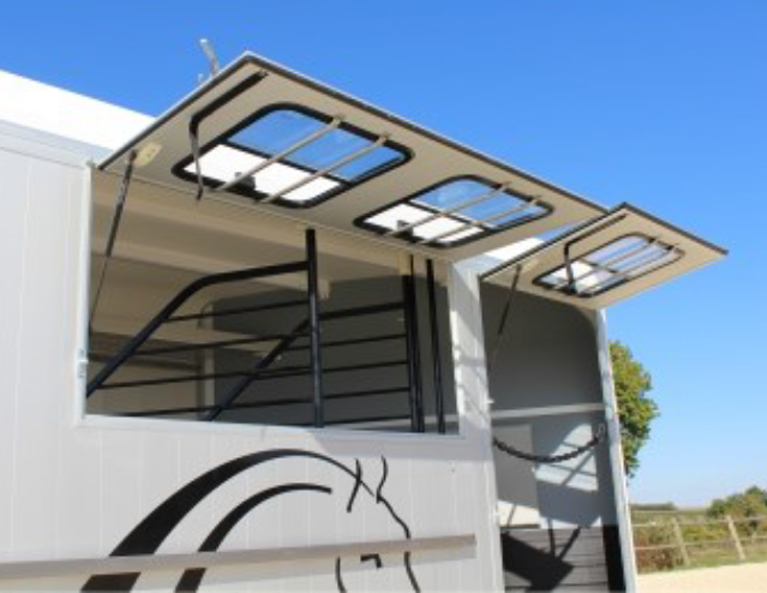 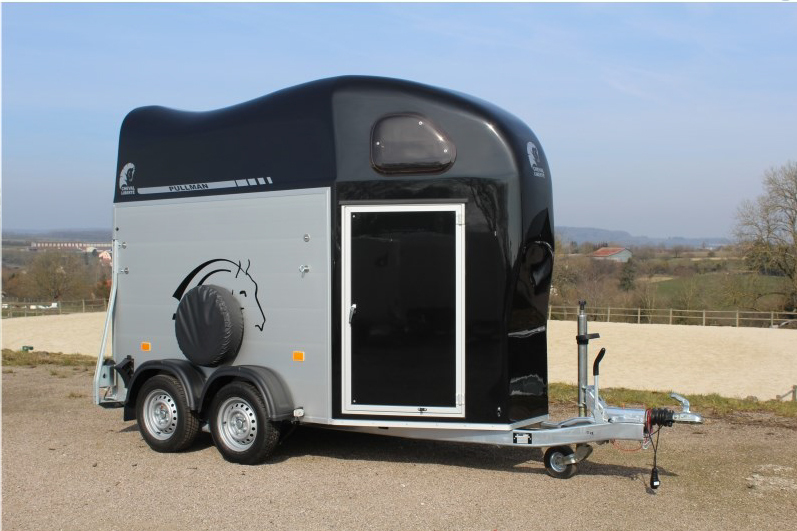 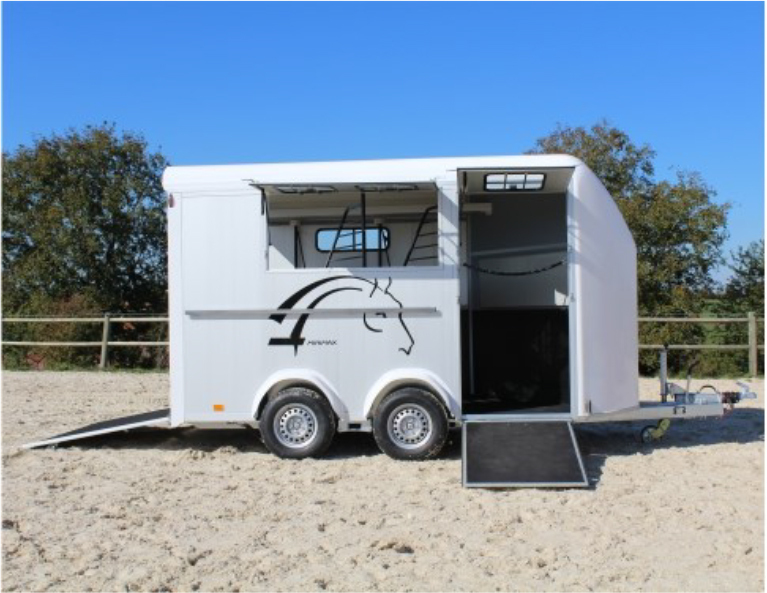 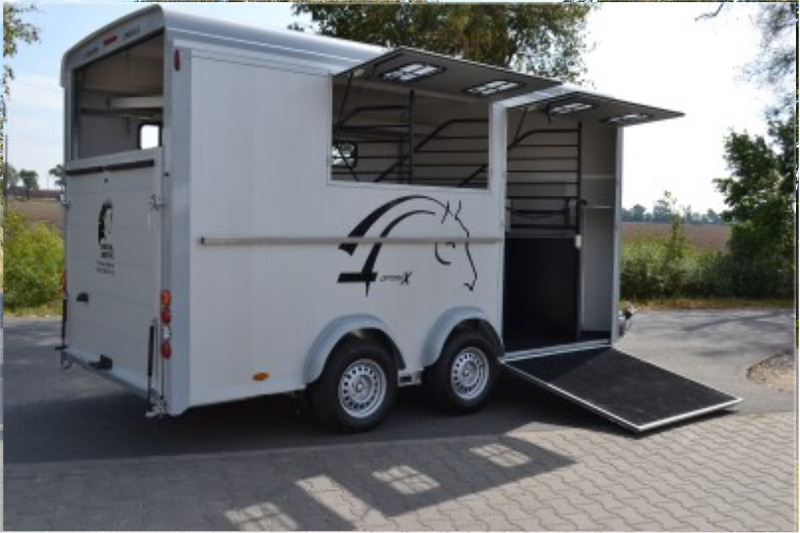 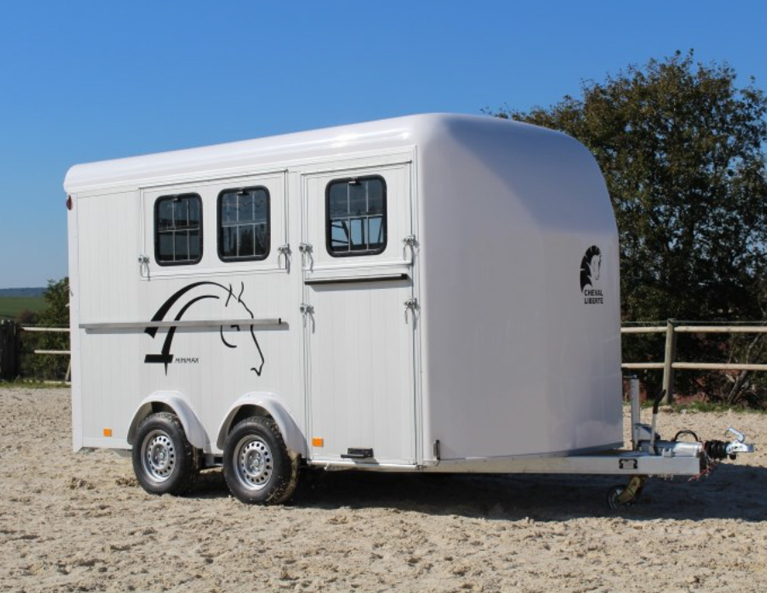 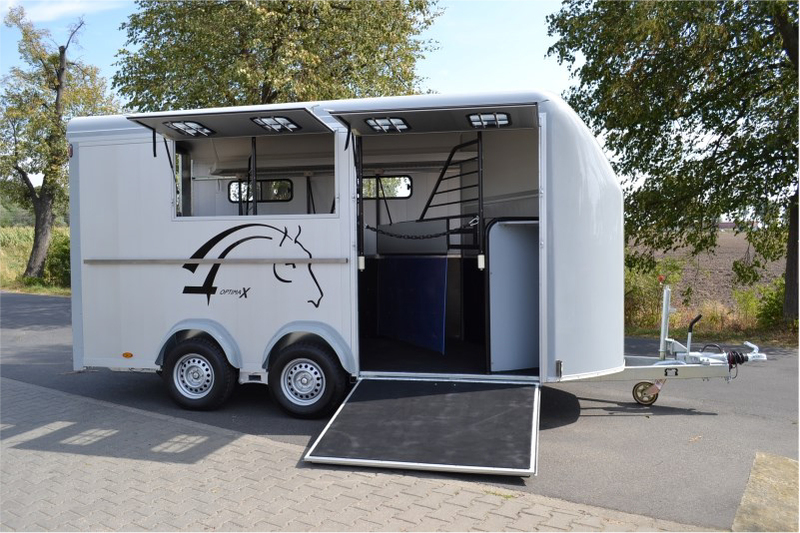 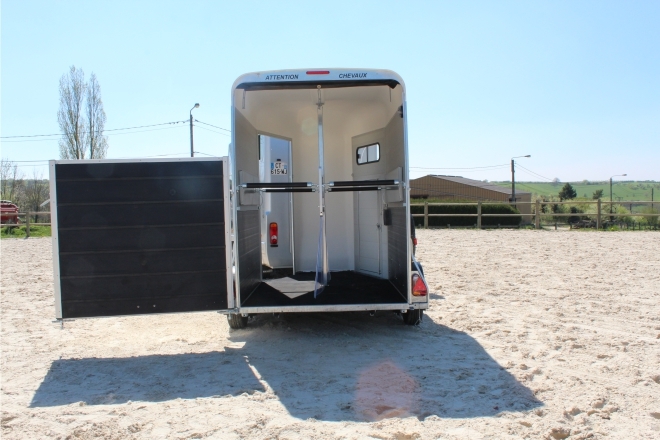 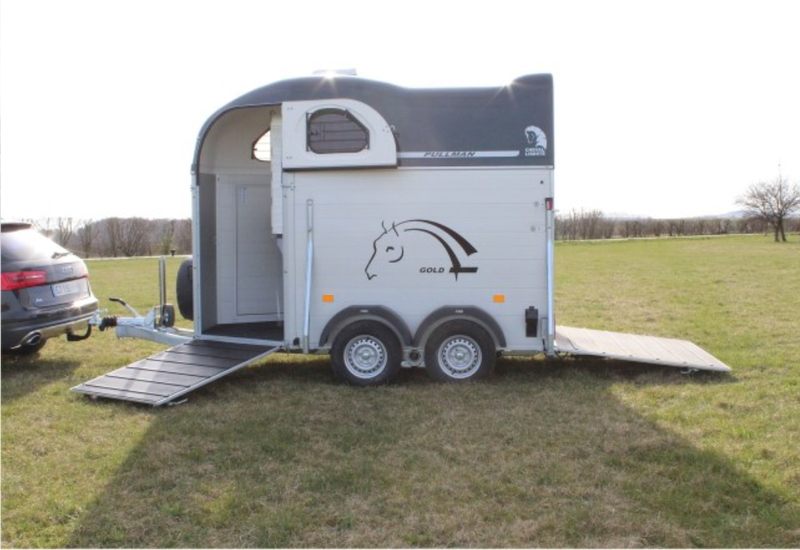 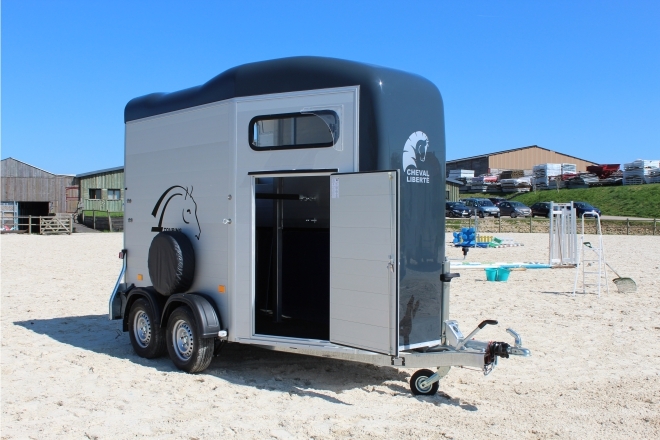 The Cheval Liberté trailer range of horse trailers has been designed to provide high levels of comfort and safety for the horses being transported, safe and effortless towing with fantastic handling qualities for the all trailer users. 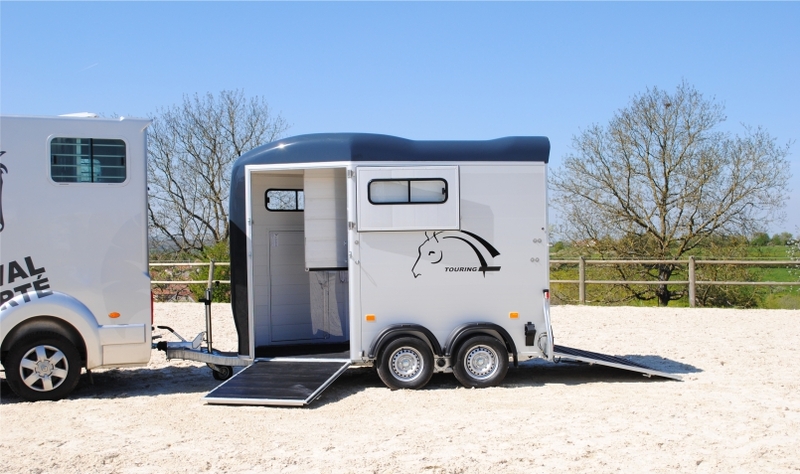 All models are manufactured from high quality materials and are finished to a high standard. 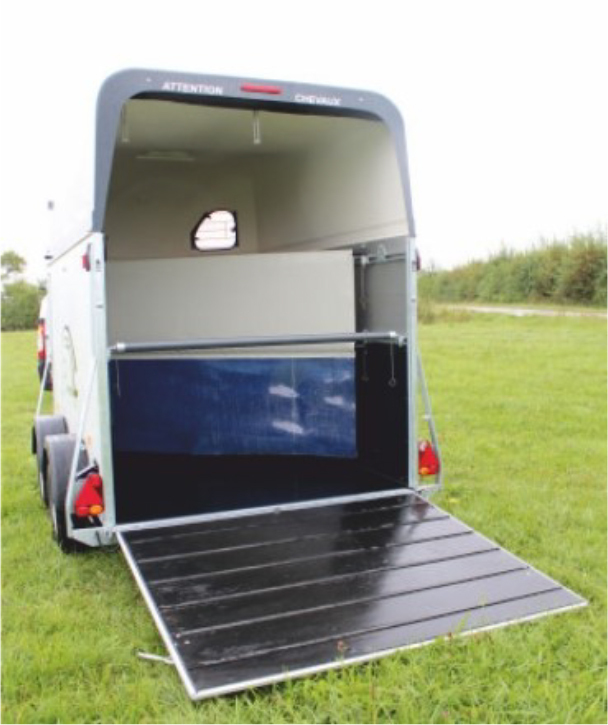 Extensive use of hard wearing and durable materials such as polyester, aluminium, stainless steel and galvanized steel ensures that the high quality finish and strength is retained for many years. 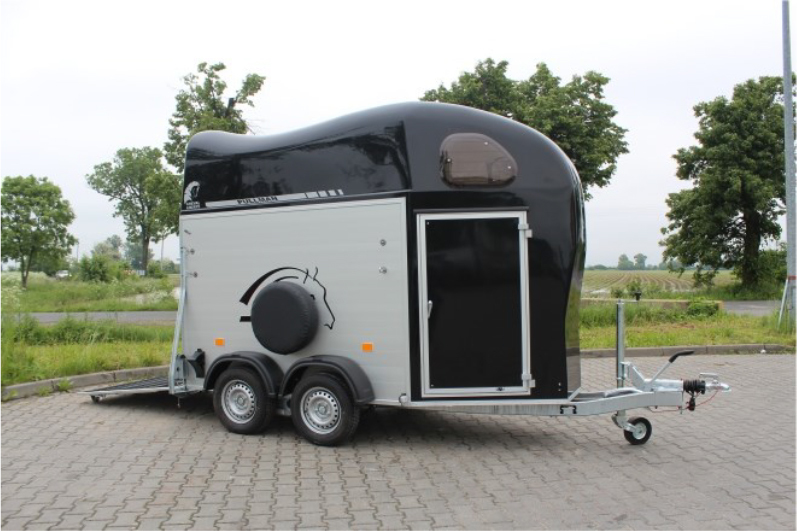 Used horse trailer sales is not a subject that’s always considered at the point of purchasing a new trailer but it is good to know that good residual values can be expected from Cheval Liberté trailers. 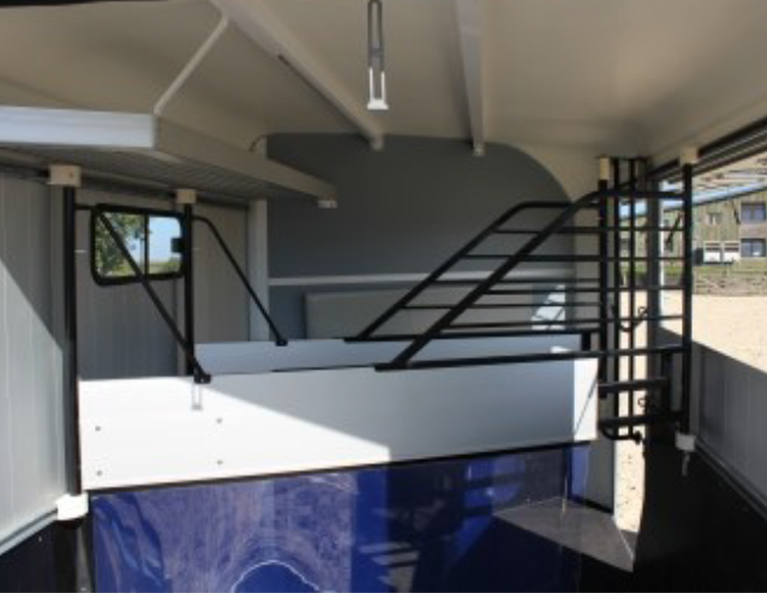 Value for money at the time of purchase plus low depreciation means a good investment. 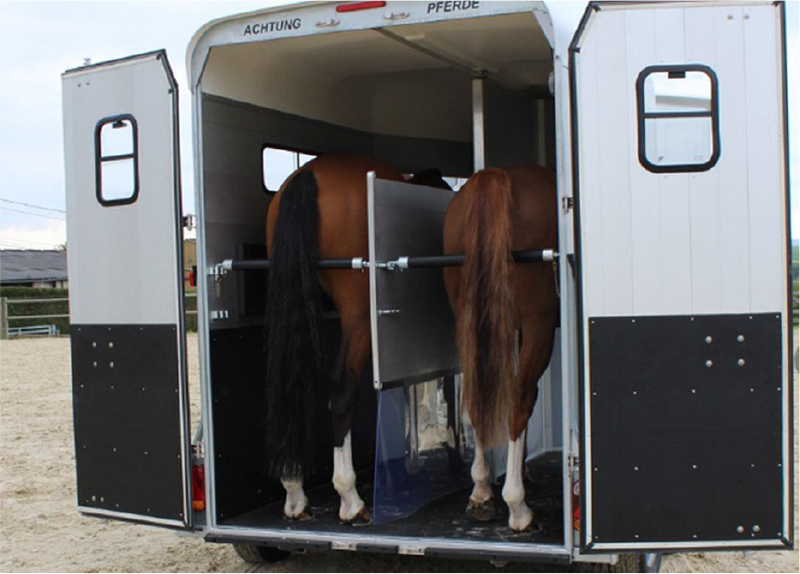 With many years’ experience in handling and transporting horses, the trailers are easy to maintain and use. 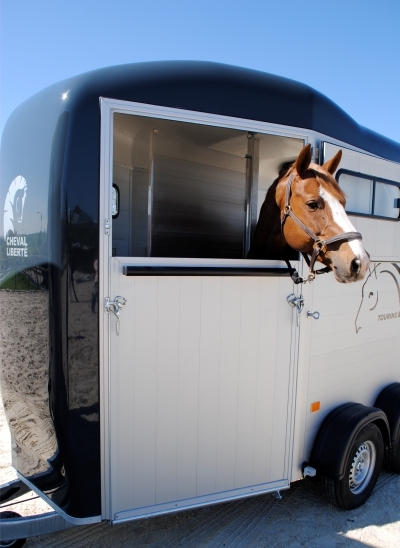 Whatever your equestrian sport – from occasional gymkhanas, to eventing, show jumping or horse racing, and wherever you need to travel, Cheval Liberté trailers are a convenient and cost-effective solution.